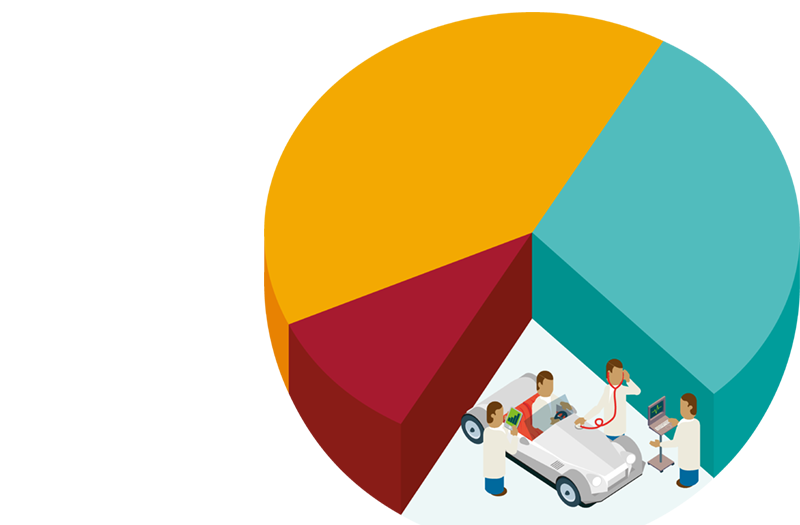 The Markets in Financial Instruments Directive (MiFID II) and the accompanying Regulation (MiFIR) apply from 3 January 2018, and will deliver some important changes to the scope of regulation in the financial markets. 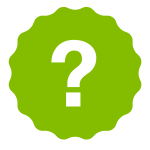 What is the impact of MiFID II/MiFIR on Equatex’s services? MiFID II/MiFIR requires to provide clients with detailed information about new rules applying to the services and products offered. 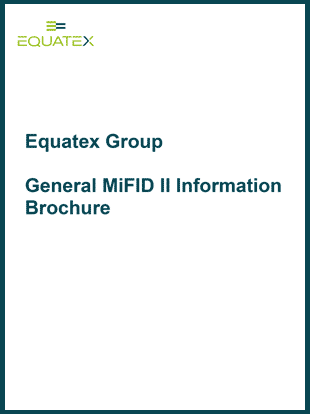 For detailed information on the regulatory changes please refer to our MiFID II brochure (below), which is intended to provide you with an overview of Equatex and its services in connection with the performance of investment services.